The Nespresso story began with a simple but revolutionary idea—to create the perfect cup of espresso coffee with exquisite crema, tantalising aroma and full-bodied taste at home or at work—just like skilled baristas. 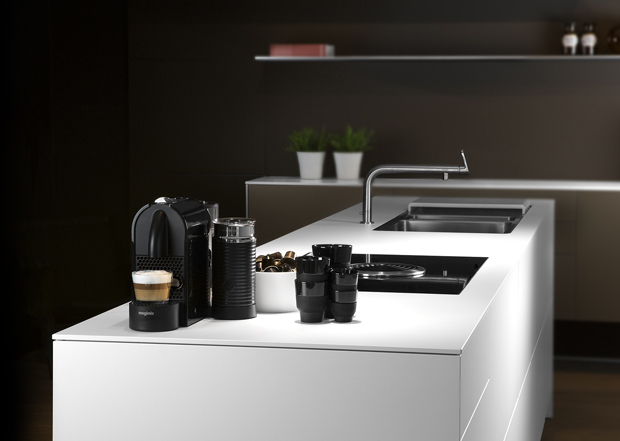 Stylish, convenient and easy-to-use, Nespresso machines produce the perfect coffee, cup after cup. 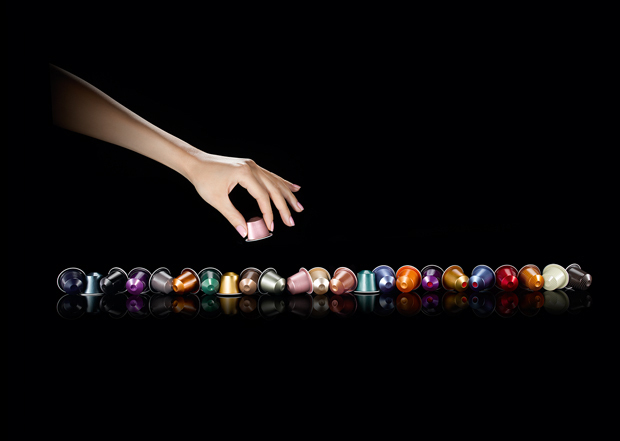 The Nespresso capsule contains the world’s finest Grand Cru coffees. Offering a choice of over 20 Grands Crus to satisfy any taste, at any time of the day. When you purchase a Nespresso machine you become a member of the Nespresso Club. Giving you access to exclusive privileges, from free delivery options to limited edition coffees, alongside advice from specially trained Coffee Specialist and machine assistance if required. 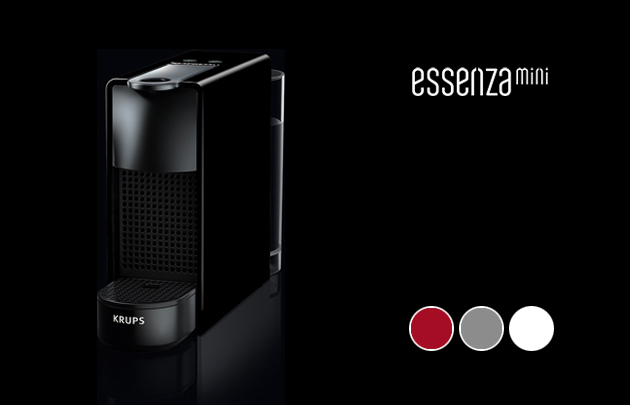 Discover the smallest Nespresso machine, the Essenza Mini combines ease-of-use, minimalist beauty and unrivalled coffee quality. Choose from two distinctive shapes and a range of colours. 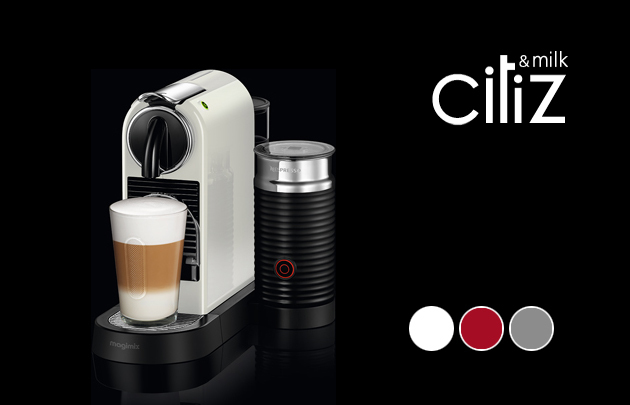 Updated retro-modern design with an integrated milk frother, CitiZ&Milk is perfect for coffee drinkers and lovers of modern design. 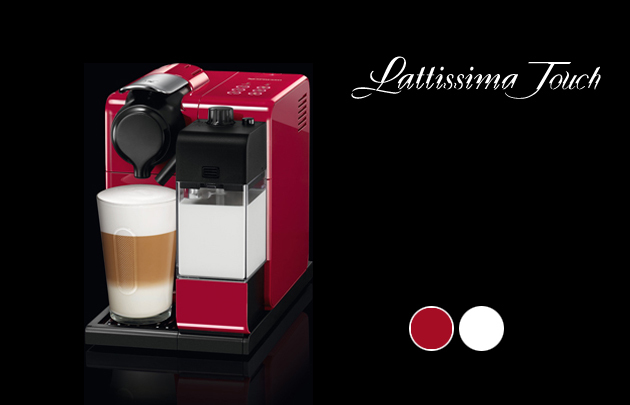 The Lattissima range offers exceptional convenience and allows you to prepare delicious coffees with fresh milk at the touch of a button. 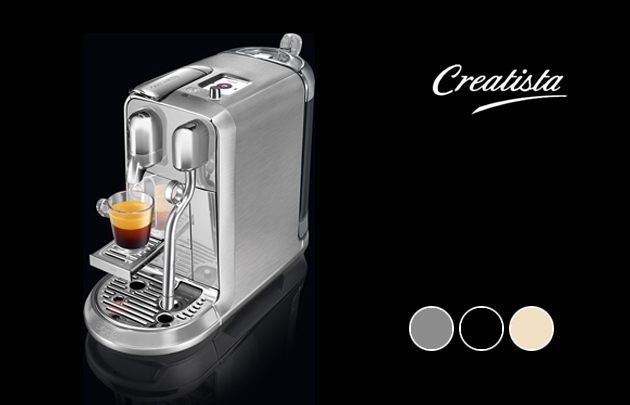 The Nespresso Creatista lets you enjoy barista-style quality coffee. With a fully-automatic steam wand, you can now create perfectly textured milk froth allowing you to create unique latte art. The Nespresso story began with a simple but revolutionary idea - to create the perfect cup of espresso coffee with exquisite crema, tantalising aroma and full-bodied taste at home or at work - just like skilled baristas. 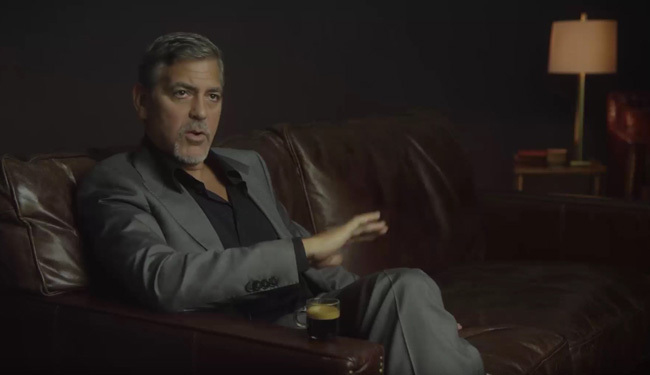 Nespresso has redefined the way coffee lovers around the world enjoy their coffee through a unique combination of premium quality Grand Cru coffees, smart coffee machines and exceptional customer services. The permanent quest for exceptional coffee. From the coffee cherry to the moment of tasting, Nespresso perfectly masters each step in the creation of its Grands Crus. Perfect coffee pleasure is no accident: it must be deliberately created, consistently and without compromise, cup after cup. Along the complex path from bean to cup there are quicker ways of doing things than we do. But there is no better way. 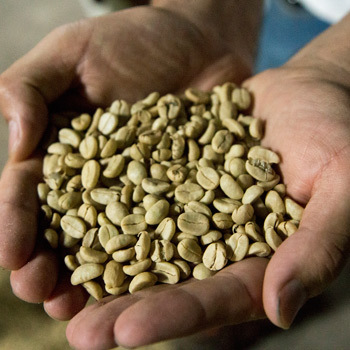 Knowing a single faulty bean can taint a whole batch, we take control of quality down to the very last bean. 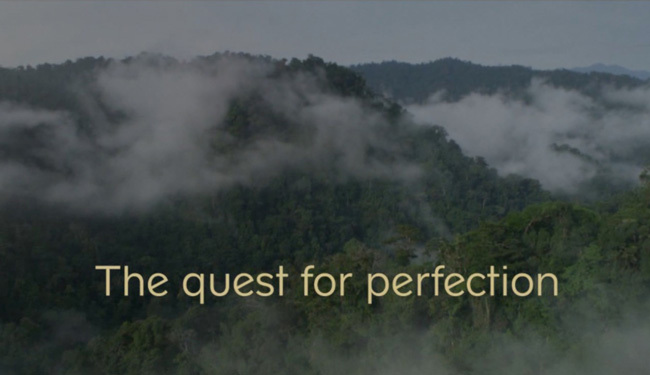 Back in 2003, we developed the Nespresso AAA Sustainable Quality™ Program in collaboration with the Rainforest Alliance to implement a unique coffee sourcing system that focuses on delivering consistent quality coffee and a positive environmental and social impact for farmers. In 2014, Nespresso launched The Positive Cup, which sees a new set of ambitious commitments, building on the significant steps already taken over the last five years under the Ecolaboration™ vision to improve farmer welfare and drive environmental sustainability in coffee sourcing and consumption. 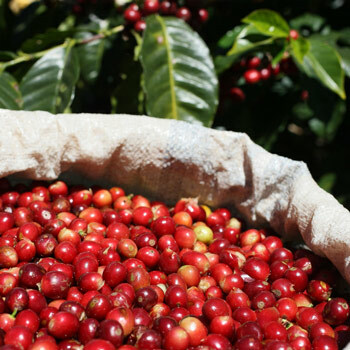 Today around 85% of our coffee is sourced through the AAA program and we aim to reach 100% by 2020. Nespresso is committed to expanding its capacity to collect used aluminium capsules from the current 76.5% to 100% by 2020 and to increase recycling rates. Thanks to recycling, we can give a new life to the capsules. Since 2009 Nespresso has reduced its carbon footprint by over 20% and plans to become 100% carbon neutral by 2020. 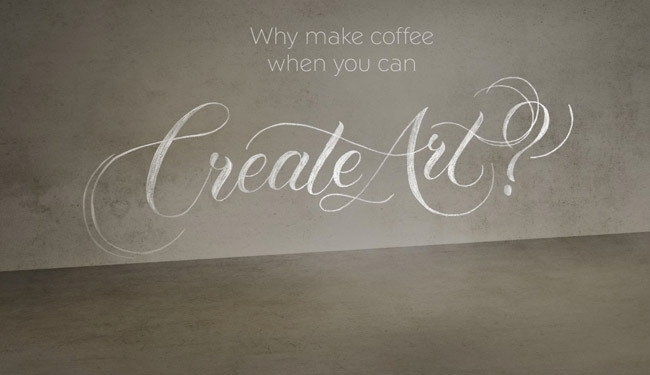 Nespresso machines allow you to discover, in the comfort of your home, an unequalled coffee, cup after cup. 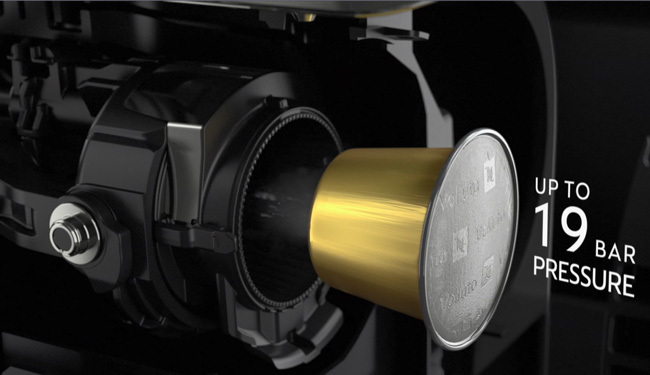 All Nespresso machines are equipped with a patented extraction and brewing system and 19 bar pressure pump, this guarantees superior high pressure extraction to reveal the delicate flavours and aromas of each Grand Cru and to then provide further enhancement with a topping of a thick, smooth crema. 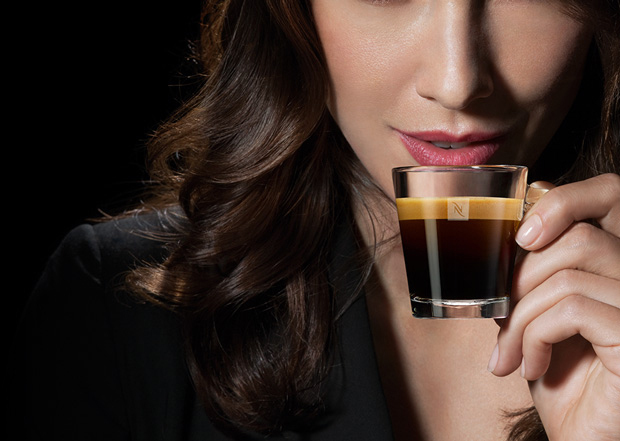 The Club gives you access to ordering capsules online at Nespresso.com or via mobile app, as well as invites to exclusive events and personalised contacts with Nespresso. The appreciation of coffee is even deeper when we understand its origins and secrets. From the numerous practical services to benefits exclusive to its members, the Club combines the expert knowledge and advice of its Coffee Specialists to guide and assist you. Each tasting moment becomes a unique experience. 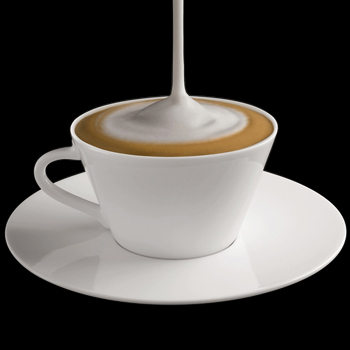 Nespresso coffee specialists available 24/7 to take orders and offer advice. Freephone 1800 812 660 (ROI). Access to limited edition Grand Cru coffees. We offer a capsule recycling service to all Club Members in the ROI, as part of our commitment to our sustainability program, The Positive Cup. We are keen to ensure the optimal freshness of our coffee whilst also caring for the environment, which is why Nespresso has selected the best possible material for its capsules: aluminium, a material that is infinitely recyclable. Return your used capsules to your local Nespresso Boutique. Drop them off at one of our dedicated Collection Points. Request a free recycling bag online or by calling 1800 812 660 when placing your next coffee order, and arrange for your full bag of used capsules to be collected. Ordering Nespresso Coffee is simple: just call, visit us in store at one of our Boutiques, or click on the Nespresso website. You will benefit from free delivery for any order of 150 Vertuo capsules or 200 Original capsules or above. 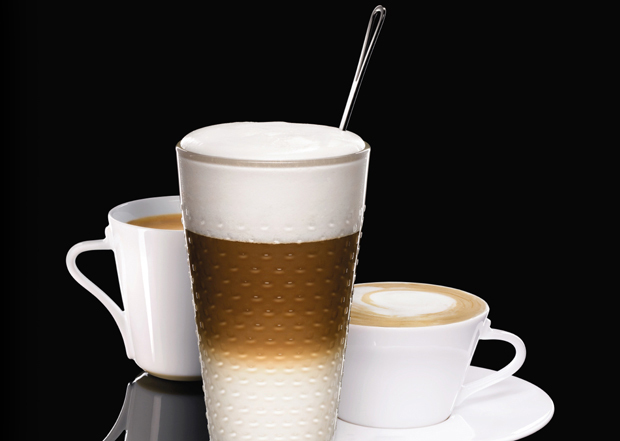 Place your orders easily at www.nespresso.com 24/7.